Two Riviera Beach men charged with stealing sea turtle eggs from a St. Lucie County beach in Florida, according to the U.S. Department of Justice. 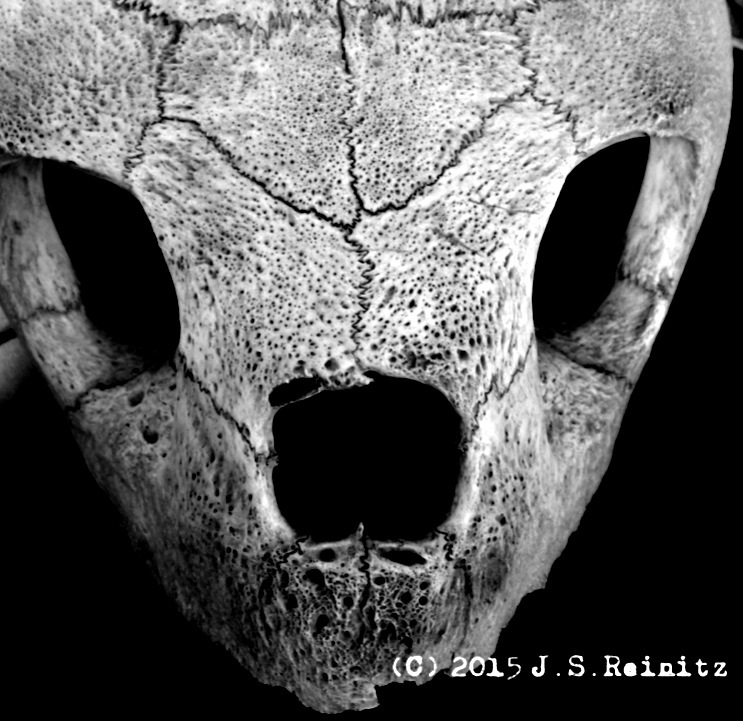 I shot this sea turtle skull during one of our trips to the local nature preserve. After a walk through the wooded trails, we take a break at the center, where my daughter gets reacquainted with the live turtles, snakes and salamanders in the terrariums. I avail myself to the still life artifacts. Last week, we took a hike not long after the snow melted and before the leaves started forming. My son practiced signaling with the new mirror I put in his pack. 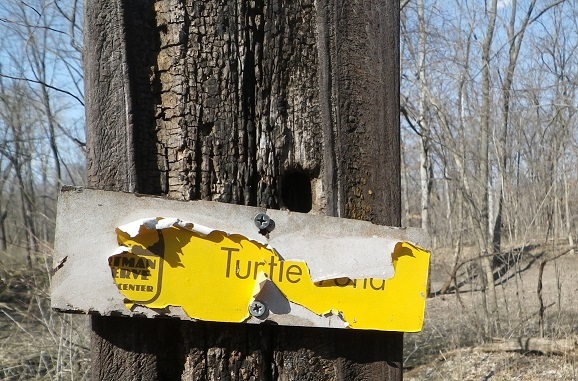 We didn’t see a lot of wildlife, and the turtle pond was rather dry. We did hear a lot of frogs chirping and caught the sound of a woodpecker somewhere up in the trees. Federal authorities arrested eight people in the cities of Arroyo and Patillas, Puerto Rico, July 18 on charges for the illegal take, possession and sale of endangered sea turtles and their parts for human consumption as well as aiding and abetting violations of the Endangered Species and Lacey Act. Roberto Guzman Herpin, 34, Madelyne Montes Santiago, 37, Edwin Alamo Silva, 50, Juan Soto Rodriguez, 45, Ricardo Dejesus Alamo, 33, Jose Javier Rodriguez Sanchez, 40, Iris Lebron Montanez, 53, and Miguel Rivera Delgado, 55, all residents of Patillas and Arroyo, were arrested and made their appearances in federal court. The takedown was led by special agents of the U.S. Fish and Wildlife Service, with assistance from the recently formed Puerto Rico Environmental Crimes Task Force, the U.S. Marshals Service, the Puerto Rico Police Department and the Puerto Rico Department of Natural Resources. In 2011, the FWS initiated an undercover operation to investigate the illegal trade in sea turtles. 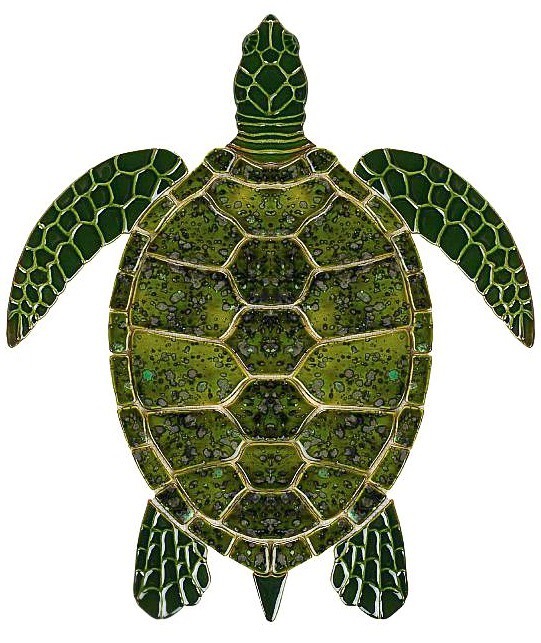 During this investigation, it was determined that these illegal sales of sea turtle meat, confirmed through DNA analysis conducted by the FWS Forensic Lab, have resulted in the illegal take of 15 individual endangered hawksbill sea turtles (Eretmochelys imbricate) and 7 endangered green sea turtles (Chelonia mydas). Hawksbill and green sea turtles are protected by Puerto Rican law, nationally under the Endangered Species Act as well as internationally under Convention on International Trade in Endangered Species of Wild Flora and Fauna. The waters around Puerto Rico are designated as a critical habitat for the hawksbill and the green sea turtle. 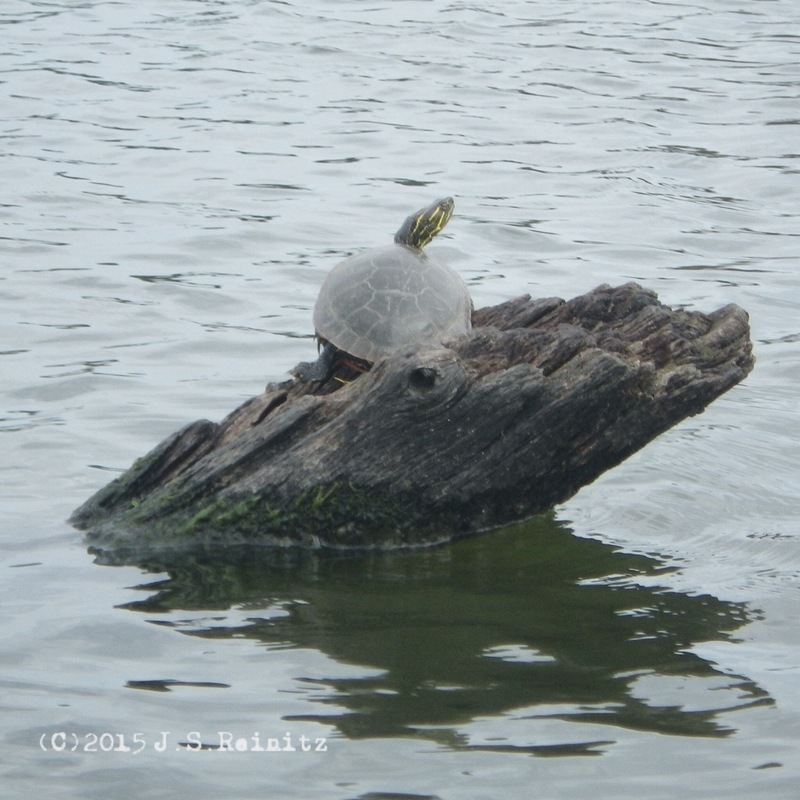 The most significant nesting for the hawksbill within the U.S. occurs in Puerto Rico and the U.S. Virgin Islands. Each year, about 500-1000 hawksbill nests are laid on Mona Island, Puerto Rico. The green sea turtle population has declined by 48-65 percent over the past century. Puerto Rico is also home to nesting sites for the endangered leatherback sea turtle, the largest species of turtle in the world. The leatherback sea turtle suffered a severe population crash due to human harvesting of its meat and eggs, and the destruction of its nesting habitat by beachfront development.